On Friday April 13th Art Bell passed away in his home located in Pahrump,Nevada. Art Bell has been the influence to many paranormal groups around the world and grab the interest of the unknown and made it easy to talk about. For me Art brought a voice to all the paranormal books that I bought as a kid and as a teenager. Up in till the time that I heard his show, all I had were words on pages,but hearing him and his callers talk about real life hunting's or U.F.O sightings help me understand the paranormal better by hearing fear or interest in the callers voice. The first show that I heard (When I could pick it up I had to try to get the Toronto station 610 am to hear him we didn't have a station here yet) was about U.F.O's. It was over spring break and it was warm and I had my window open that night , I was pretty freaked out hearing the story and thought U.F.O's were flying over right then! E.V.P shows I would always wake up in the middle of the night to hear the voices of those who passed over just as I was waking up to get a drink freaking me out! All in all he for sure help me become the investigator that I became and is how I teach my group. From Malachi Martin to Loyd Auerbach to the G.I.S E.V.P team they all played and a part and it was all because of Art Bell. So long Art enjoy that ride. 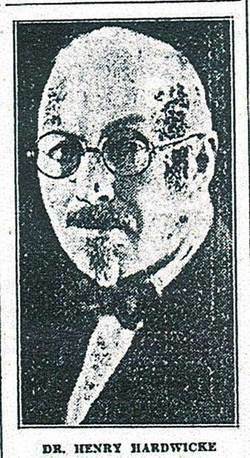 If you were ever wondering where Niagara Falls NY ever got it's start in spiritualism check out this link below you may find it fun and interesting! Good day everyone! The 2017 summer season is coming and if you have a home you think that is haunted please feel free to contact us! Even if you want to just share your story with us feel free to send it or if you need some advice on something paranormal we are always here for you! I hope everyone is having a great fall so far! Us here at NF Paranormal are getting ready to have a ghost hunt with the public at the Lewiston Library on Saturday October 8th at 7pm with our good friend Tim Shaw! So com out and see what we may have caught! Stay safe! If you think your home might be haunting or you know it is please feel free to contact us at nfparanormal@gmail.com. Stay safe! I hope everyone has been having a great summer so far! We have had 2 cases this summer so far both have been really interesting! Hoping we get more! Stay safe out there! 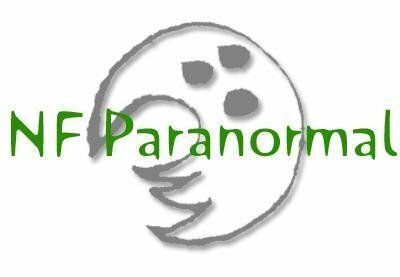 Niagara Falls Paranormal, also known as NF Paranormal, is a paranormal research group based in Niagara Falls, New York. The group was established in 1997 by lead investigator and founder Jimmy Silvaroli. As the years went on the group became larger and became a recognized member of the paranormal field within Western New York. Through the years the group has worked with many different people and groups, establishing a strong foundation of contacts to seek advice from and expanding our knowledge of the paranormal. With this credibility and knowledge we are able to assist people seeking help with paranormal issues, or simply to provide knowledge to those who simply question their world and want to discover what may lie beneath what we often perceive as reality.